Post Tagged with: "Timeshare Points"
Becoming a timeshare member gives you access to a number of resorts in many of the best places around the world. Timeshares provide the best solutions for your family or partners to enjoy. You’ll experience great vacations at low prices which millions of people have already experienced worldwide. Timeshare might not be your kind of a vacation choice but you might be surprised by the benefits. Read on to see how you can enjoy easy timeshare solutions for your vacations. Fixed weeks are great for those who know they will be returning during the same time each year to spend their vacation. The beginning of timeshare comprised of memberships divided into weekly intervals. This marketable asset offering timeshare solutions allows members to buy a number of weeks in a particular type of unit at a resort or condo. This was the ideal model some 30 or 40 years ago. During those decades, working families were more likely to have fixed two-week vacation times each year and they can plan their trips ahead of time. Over the years, people wanted more flexibility and so the next timeshare solution, the floating weeks, became more acceptable. From Fixed Week timeshares, the floating weeks provide greater flexibility for timeshare solutions. In this case, you buy a week within a particular season block like summer, winter, or shoulder seasons. You can reserve these times and you are free to choose your most ideal time. 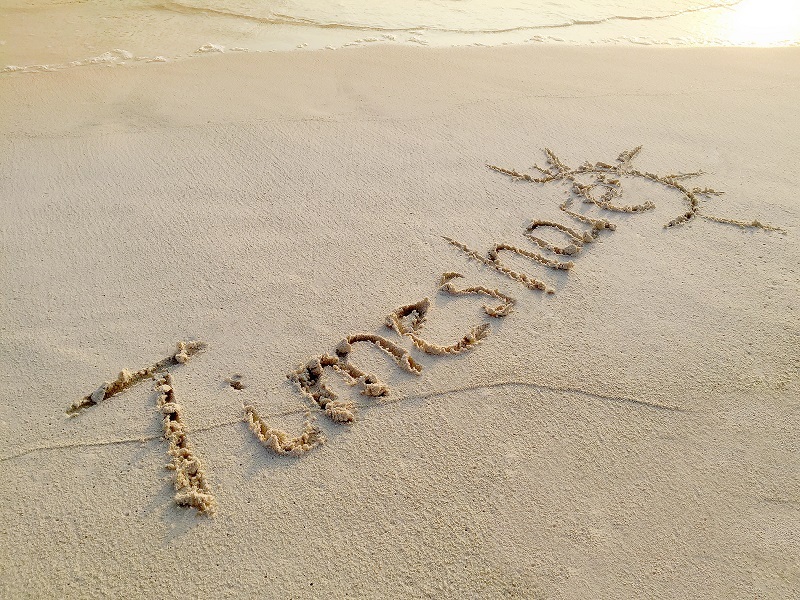 When timeshare started, it worked on a fixed week basis and transitioned to floating weeks within specific seasons. At present, better timeshare solutions are available for you. You will now see vacation clubs and timeshare memberships offering points that you can use in flexible terms. With these points-based timeshare solutions, you are not only limited to spending weekly intervals but you can choose to stay for shorter or longer time periods, rather than being limited to 7 day bookings. How about taking more than one vacation each year in two or more separate destinations? This is possible through the points based memberships. When you have enough points to cover your reservation, you may spend your vacations as many times as you want within any year. You can even use your timeshare points to take advantage of all-inclusive meal plans and other services too. More and more people are looking for ways to exchange their properties for other resorts and destinations not similar to their chosen timeshare resort. This will continue as the popularity of timeshares grow. Due to this demand, international exchange companies like RCI, the Registry Collection and Interval International were started. Making use of your timeshare investment according to your ideal time to visit other countries is made possible the timeshare solutions provided by these companies. Unless you are within the rescission period, no cancellation company and no amount of money will allow you to lawfully cancel your timeshare. When you purchase vacation ownership through legitimate timeshare companies, you will have no grounds to take legal action to cancel your timeshare. Still, there are companies who are claiming to be able to cancel your timeshare contracts but their goal is to extract high fees from you. These fraudulent timeshare cancellation companies began to take off at the same time that the timeshare industry started. When you are not careful, you may be fooled to believe that their services are legitimate timeshare solutions when in fact you are in for a big disappointment.